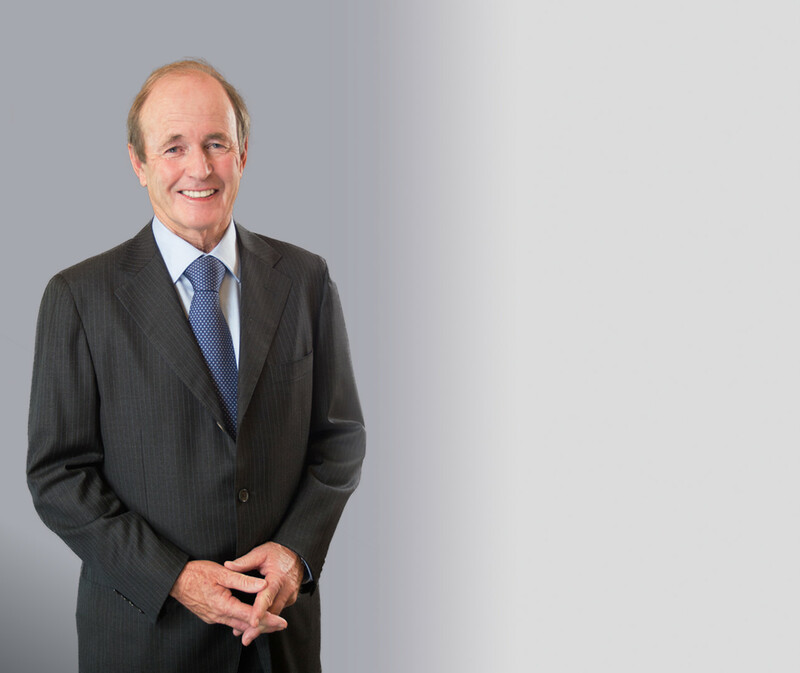 Barry Kirkham has practised exclusively in the area of civil litigation since his call to the bar in 1968. He has acted successfully in many major commercial cases involving corporate and contract disputes, shareholders litigation, first party claims under property policies, disputes under liability policies, D & O, subrogation, casualty, product liability and professional malpractice claims. Dozens of leading decisions have been made in these cases. These include several Supreme Court of Canada decisions. A case list is available on request. Barry joined Owen Bird in 1971. Previously, he practised law in Edmonton after receiving his law degree from the University of Alberta.